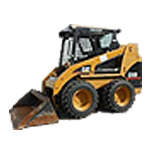 Skid Steer Loaders are designed and built for maximum performance and safety. We are constantly developing and refining advanced power and hydraulic technologies to ensure that our Skid Steer Loaders provide customers with the power, versatility. 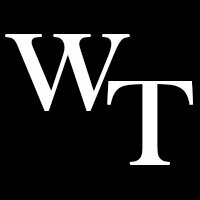 "Warren and his crew are awesome and have top notch equipment, I am a general contractor and rent all my equipment from them, if they don't have what I need they find for me"
"I have used W T Equipment on many occasions over the past 6 years. Each experience has been a good one. They delivered on time and worked around my time constraints and extended use beyond the time requested. The equipment ran well and did exactly what I needed it to do. Working with the main office was easy and very efficient. I will use them in the future without hesitation. " "Very impressed. Very knowledgeable, great service, and their prices are half those of the bigger competition."